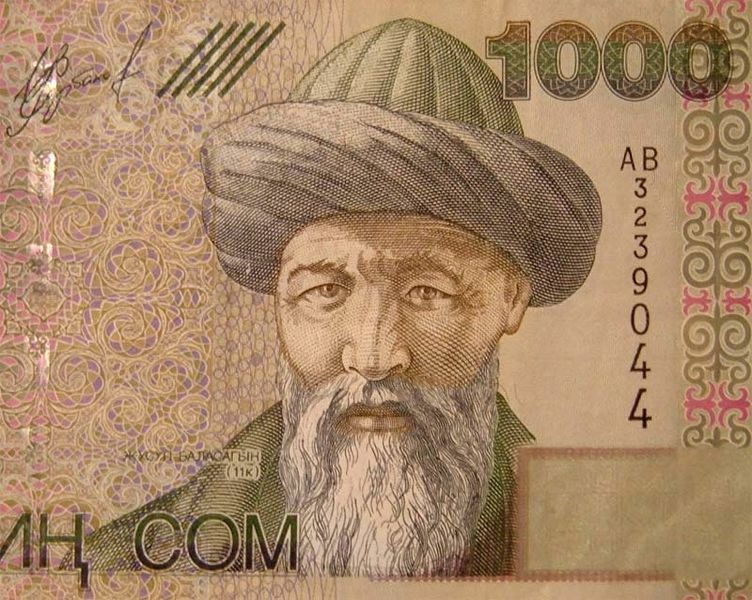 Yusuf Has Hajib, as featured on the Kyrgyz 1000 som note. Photo: Wikimedia Commons. 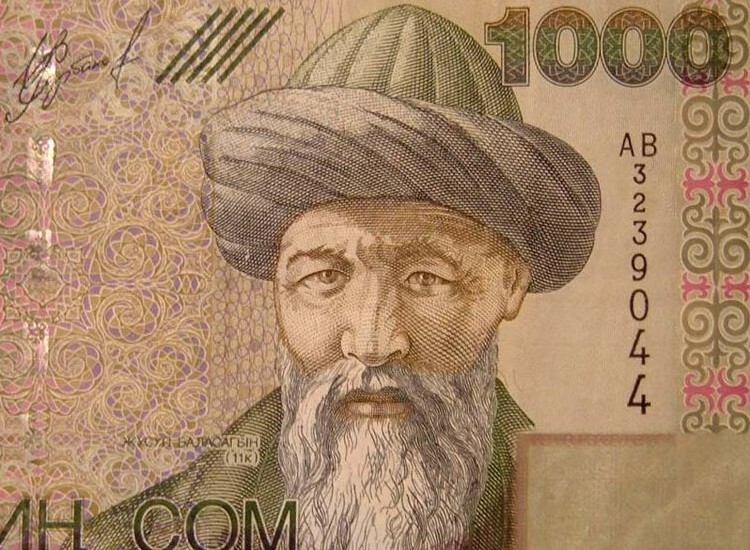 Tarık Günersel has selected, paraphrased, and recomposed ideas from Kutadgu Bilig / Knowledge For Happiness, the 6500 couplet work written by the Uyghur thinker Yusuf Khass Hajib in 1070. The Turkish “distillation” of the work was translated into English by T. Günersel and Beverly Barbey. Humans are about to destroy their spaceship Earth. Some of them are aware of this and they try to change the course of events. Will they succeed? Will more humans be alarmed and do something? Literature is vital and translators are messengers of world peace. Though I shall focus on the literary scene in Turkey and its problems regarding freedom of expression, I shall not omit the other parts of our planet. Today local is global and vice versa. Tarık Günersel is a poet, playwright, aphorist, librettist and short story writer. He is the president of PEN Turkey and an ex-member of the PEN International Board. He studied English Literature at Istanbul University. A self-exile after the military coup in 1980, he spent four years in Saudi Arabia with his wife Füsun and their daughter Barış, teaching English. A dramaturg at Istanbul City Theater since 1991, he has acted on stage and screen and directed some of his plays. He proposed World Poetry Day in 1997 which was accepted by PEN International and declared by UNESCO as the 21st of March. His translations into Turkish include works by Samuel Beckett, Vaclav Havel and Arthur Miller. His works include The Nightmare of a Labyrinth (mosaic of poems and stories), and How’s your slavery goin’? His Oluşmak (To Become), a “life guide for myself,” includes ideas from world wisdom of the past four millennia. He has recently initiated the Earth Civilization Project with the support of several intellectuals from various parts of the planet.